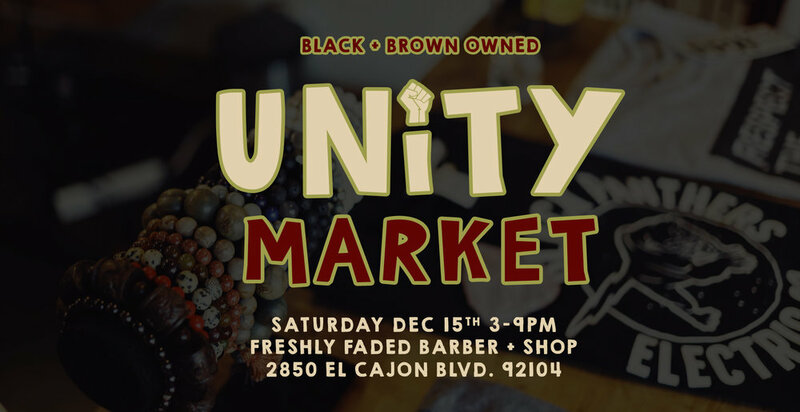 Our mission is to create a platform where businesses owned by people of color have the opportunity to commune, engage, support, and uplift one another while also providing a space for our communities to come and support and repurpose their time and money. There will be DJ sets, poetry, Black Santa Photo Booth, food and a movie screening after sunset. A Shop Called Hue (Clothing) , Broad & Chestnut (Accessories) , By Ms James (Holiday Cards), Chicano Soul Food, Gavin Luxe (Candles + Perfumes) , Philadelpha Printworks (Clothing) , Provecho! Comida y Café and Radical Dreams Pins (Lapel Pins).